LG combine beautiful designs with innovative features to give your kitchen an instant style upgrade. LG home appliances are defined by beautiful design, reliability and innovative features to make your life easier. With designs that are as innovative as they are functional. LG household and kitchen appliances have been so exciting. Life’s Good. The Brand is empowering, liberating, authentic, empathetic and trustworthy. In the LG world, anything is possible. 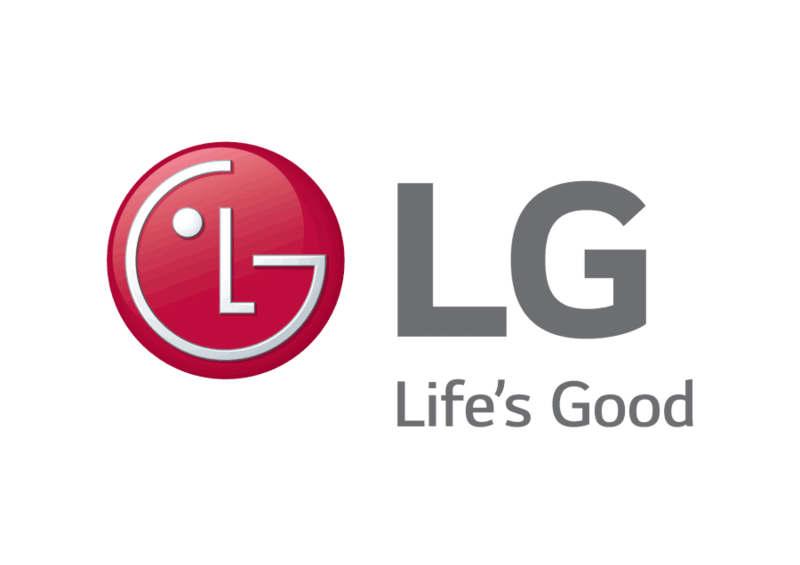 The LG brand values reflect the naturally positive, ‘glass half full’ outlook of Australians. They are pioneering, inventive and eager to make a difference. They know that getting the right work/life balance is important so their products are designed to be efficient, time saving and rewarding. With more freedom comes more time to enjoy family life and the opportunity to realise our true potential. Their singular mission is to make life and living the best it can be. LG refrigerators combine beautiful designs with innovative features to give your kitchen an instant style upgrade, plus features to save space and energy. LG washing machines are efficient, reliable an easy to use and are beautifully designed with a host of innovative features to make life easier in the laundry. There selection of microwave ovens add a touch of elegance to your kitchen. Combining sleek minimalist design with Smart Inverter technology for precise cooking control.